Homeschooling online has become one of the most popular ways to do school work. 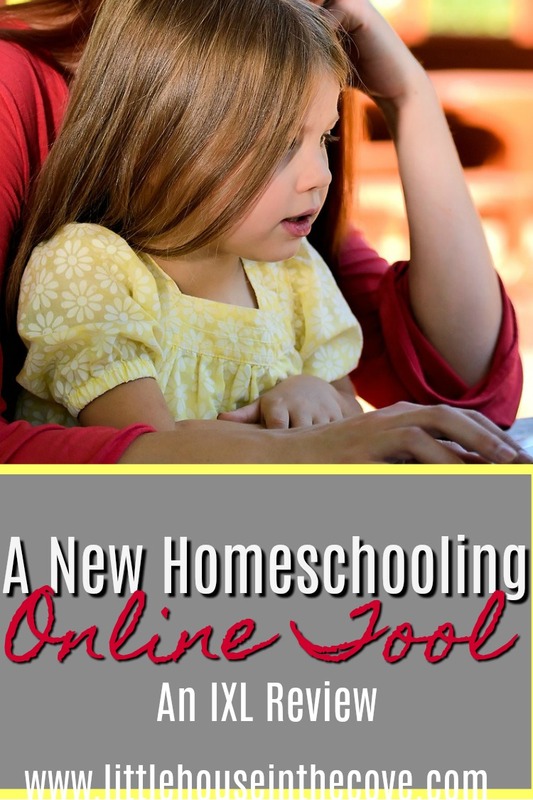 I know for our family, we have been homeschooling online since almost the beginning because it just seems to be financially better for us as a family and it helps us to keep things more organized and under control. 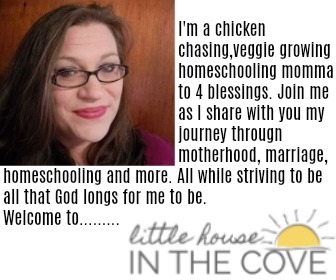 I was given the chance to view a homeschooling online tool recently in exchange for a review and well how could I say no, I mean homeschooling mommas love curriculum, online and in book form. 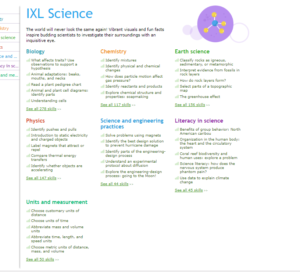 IXL Learning is an online program that offers math, language arts, science, social studies, and Spanish tools ranging from preschool all the way through 8th grade. Its easy layout helps the parent to navigate through the program with ease making planning a breeze. The preliminary diagnostic tests help the homeschooling momma know where it is that their child is excelling academically and it also helps to map out where extra time needs to be spent. Their knowledge of each state’s subject standards and their tracking system helps us as parents know where our homeschool is measuring up (if this is something you really feel the need to know). 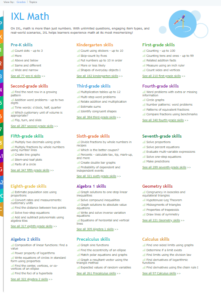 Math: Within the math section the user is able to find math activities that help bring home basic concepts. As the child answers, there is a score that is kept so that you are able to review their knowledge of the material. Great for reviewing math lessons in my opinion. They cover grades pre-k through 8th. They also have algebra 1 and 2, geometry, pre-calculus and calculus for your high school students. Language arts: In this section, your child will dive into parts-of-speech, work on reading comprehension, learn how to fine-tune their writing skills and much more. Again, with each exercise, they are monitored which helps you know in what areas they are struggling in. 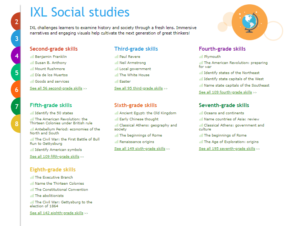 Science and Social Studies: In these sections, they give a great basic outline. Their science helps to bring home basic early and middle-level concepts. In the Social Studies area, they do a great deal of coverage on early American history, American geography, the government branches and even world history/geography. 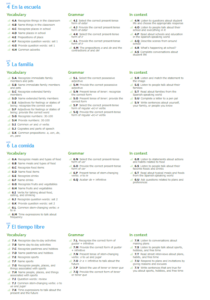 Spanish: In the Spanish portion the child will find 7 different units to study. 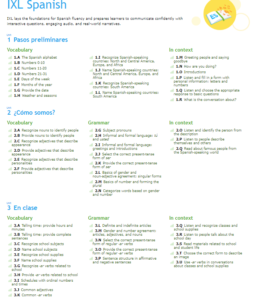 In each unit the child will be practicing grammar, vocabulary and in context usage. In our home, we homeschool 3 children who are in the second grade and 1 who is in 9th grade. The program provides an overall great review of each subject. Most certainly not a great teaching tool, but is something that many can benefit from as they are striving to really fine tune varies topics. I feel this is a great product for those who need extra help/or practice. It could also provide great busy work for the child. 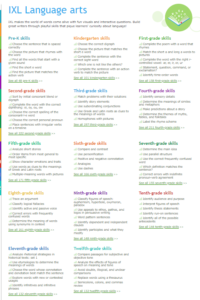 This program also provides a great outline for the home educator and/or parent. Knowing what your state standards are and having tools to help guide you to meet those is always a win in my book. Even more so if you are a family who doesn’t want to commit to a box curriculum. This is an amazing way to help your child practice and for you to stay in check with what others are learning. Our children loved the program to a point. Of course, they were ready to give up when they began to get things wrong but who doesn’t right? They liked the fact that they themselves could see their progress. They also loved being able to gain access to something other than mom’s borning worksheets LOL. I must say that our family received an annual membership for free for 3 of our children in exchange for this review. This, of course, did not influence my opinion of this product. Make sure to check out the reviews done by other reviewers by clicking on the banner below! « What in the World is a Virtual Assistant?